“I know your name I fucken googled u “ I thought she was going to blast me with a overhand after she said that Dhahahaha jokes I really love the attitude had a blast last nite got a sore stomach from at the laughs ?????????? Mark Hunt IG Post - ?????????? Mark Hunt IG Post - International women’s day with some of my queens ?? love ?? to u all ???????????????????? Mark Hunt IG Post - Wowsers ???????????????????? Mark Hunt IG Post - @markalanjamesmacpherson first of the month means sharing my testimony LDS ?????????? Mark Hunt IG Post - Big boi inderrrr ???????????????????? 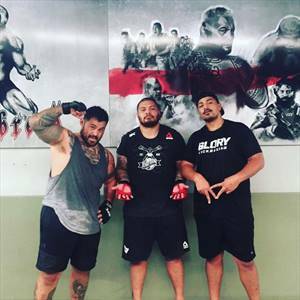 Mark Hunt IG Post - Mint feed with the cuzzies ???????????????? 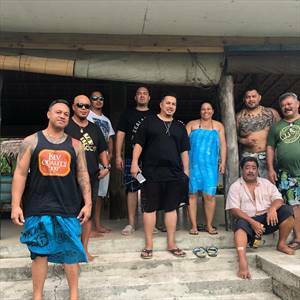 Mark Hunt IG Post - OIS Samoa ???? Mark Hunt IG Post - OIS ???? Mark Hunt IG Post - Back to preschool for my lil queen ?? love u bebe ???????? she rockin the pink hat style ?????????? Mark Hunt IG Post - A pint or two with these world champs @southdublinmuaythai ??????????????? ?